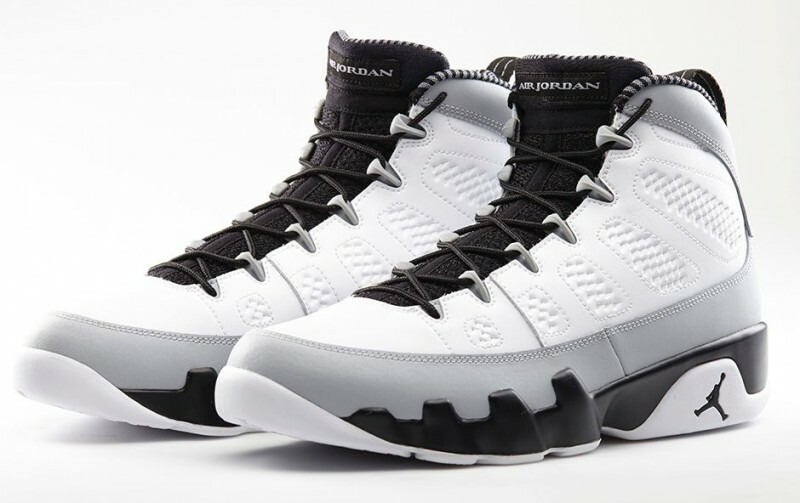 In 2014 the Air Jordan 9 was another sneaker who took on a Birmingham Baron color scheme. Along side the Air Jordan 1 Baron, the classic silhouette sports the team's colors of white, grey, and black. Furthering the theme, a pinstripe inner lining and the number 45 on the back commemorate Michael's time with the team. While it may be one of the first Baron inspired colorways, we can expect more to come in the future.